As tradition, every 5 or so years we must go through a major website/forum migration. 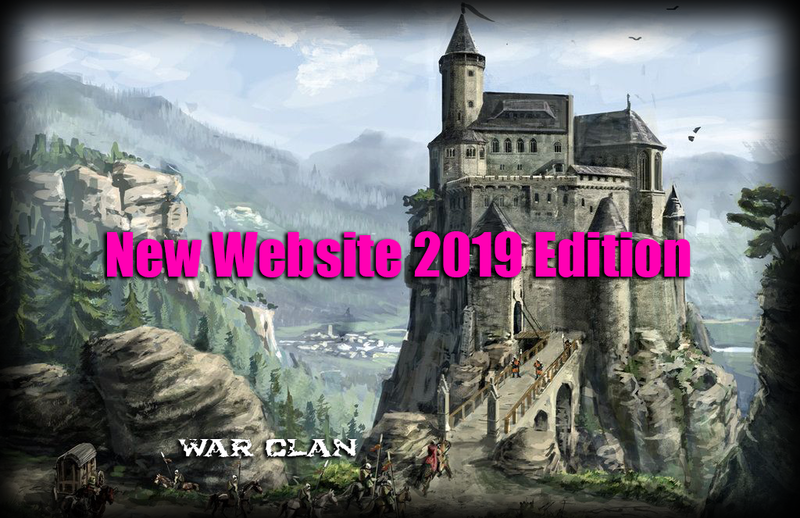 This new website has been written to be 100% customized for war clan, with the preservation of war clan history in mind. After multiple years of work I have finally combined all the data from the various past forums (2006-2012, 2013-2019) into a single unified system. In the coming weeks I will enable account access and you will all be able to post again. From there, the features we want to add are up to us. My hope is that with this new website, we will continue adding features at a steady rate and hopefully grow this into the true "home base" for war clan that we dreamed of back in the 2006 years. First is the worst. Second is the best.